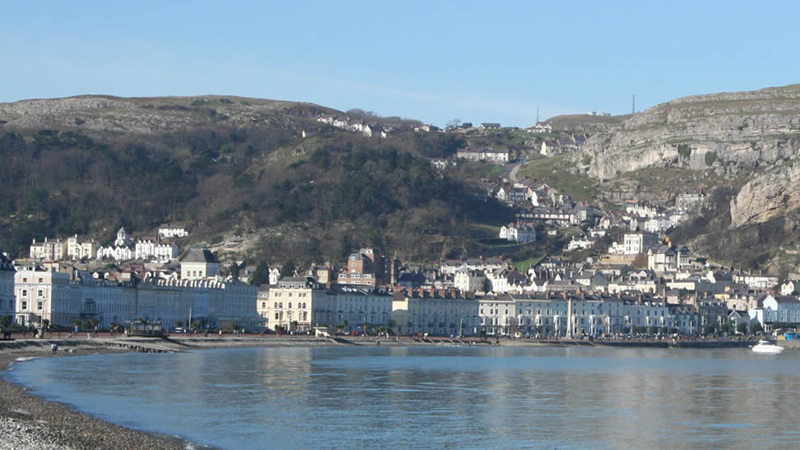 Llandudno Hotels | Montclare & Cumberland Seafront Hotel. Welcome to one of Llandudno’s 4 Star establishment. 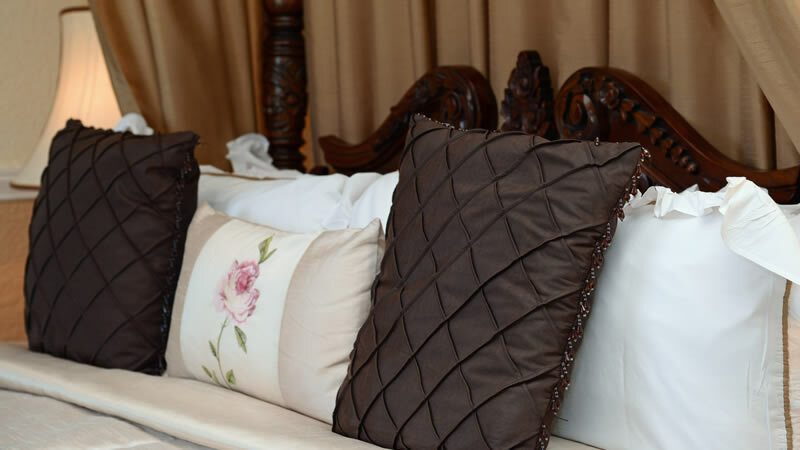 The Montclare and Cumberland are two bed and breakfasts joined together. 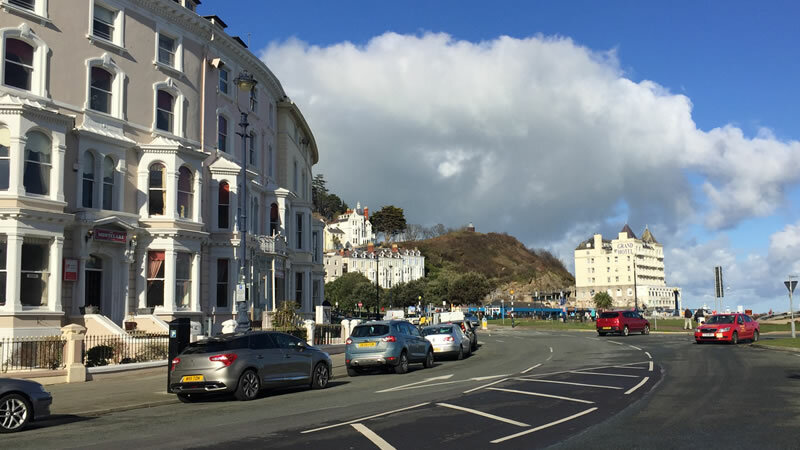 Both are superbly situated in one of the best prime positions on Llandudno’s North Shore Promenade with spectacular panoramic sea views from the front bay window rooms. 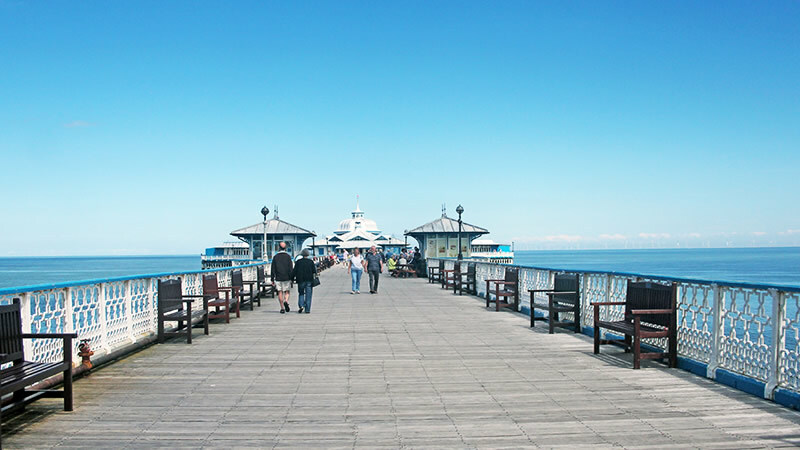 We are situated on the promenade by Llandudno’s cenotaph, next to Llandudno pier and within easy walking distance to all the great beauty spots surrounding the Llandudno area. The hotels are within easy access to all shopping malls, Theatre, Conference Centre and Entertainment area. A family business with its friendly ambience run by the resident propietors Tess and Ian Duffield assure you of our personal attention and promise at all times to make sure your holiday is one to remember. We are only a 2 minute walk from the Great Orme. 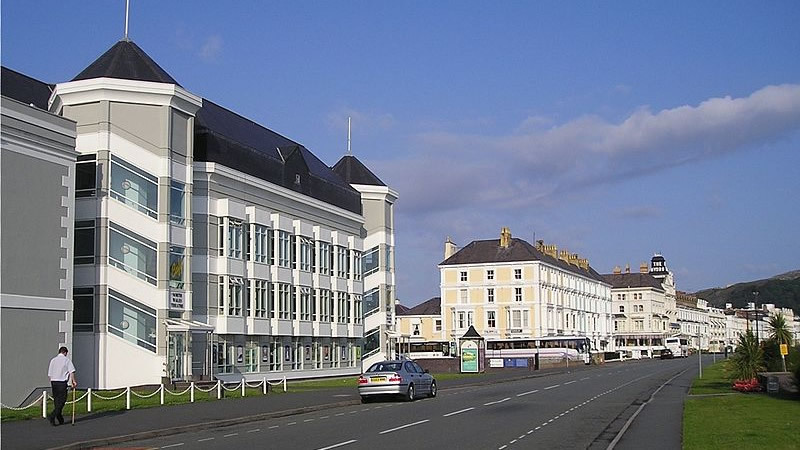 Venue Cymru is based in Llandudno on the North Wales coast and consists of a theatre, conference centre and Arena.There has been a theatre on the Venue Cymru site since 1894. Originally named the Victoria Palace, it was only intended to be a temporary building but became a landmark on the promenade for over 100 years. 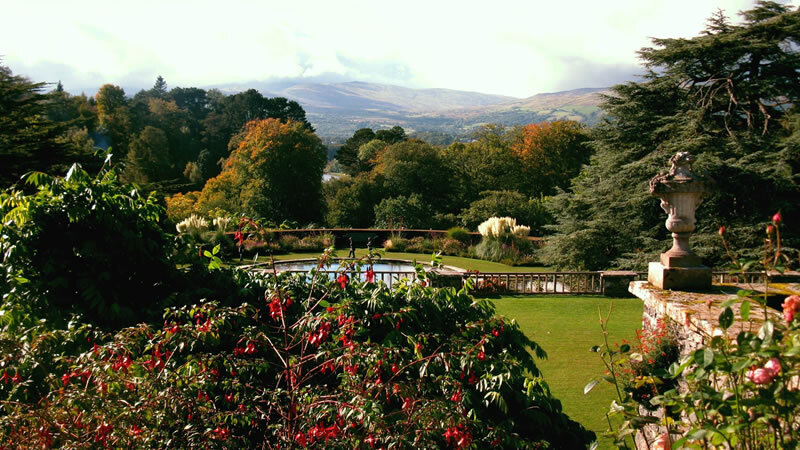 Bodnant Gardens is renowned for being one of the most beautiful gardens in the UK and is located in Conwy. It was created over 150 years ago consisting of beautiful plants, terraces and 80 acres of land.